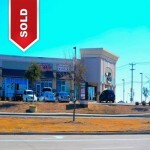 A 6,500 square foot Multi-tenant Net Lease Retail Center property in Mesquite has sold for an undisclosed amount. 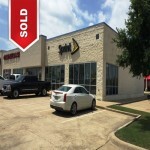 A 42,040 square foot Net Leased Multi-Tenant Retail Center – Pilot Point, TX sold for an undisclosed amount. 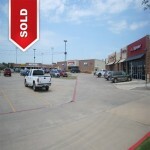 A 18,367 square foot Net Leased Retail Strip Center property – Arlington, TX sold for an undisclosed amount. 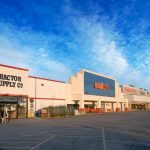 Six Flags Mall | Arlington, TX JUST CLOSED! 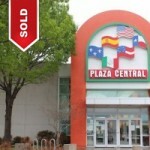 A 363,000 square foot Six Flags Mall facility on 25 acres of land Arlington, TX sold for an undisclosed amount. 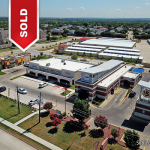 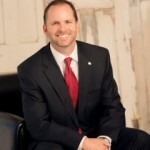 A Triple Net Leased Ace Cook – Mansfield, TX sold for an undisclosed amount.